Looking for a rental car for a month or more? Consider Canvas, a relatively new startup that is showing a lot of promise. In some cases, this can be a viable option if you need a car for six months or longer, due to its sliding-scale subscription model that rewards making a long-term commitment. Canvas is a new company backed by Ford that offers easy online car rentals on a monthly basis. The company purchases Ford vehicles that are coming to the end of a lease. Then it bundles the car with insurance, maintenance coverage, and roadside assistance for an all-inclusive monthly subscription model that appeals to folks looking for long-term rentals. So far, Canvas is only available in Los Angeles and the San Francisco Bay area, but the company is ramping up quickly and will be coming to more markets soon. First, the upsides. Canvas offers a convenient, all-inclusive, tiered subscription model that's easy to understand. Your miles roll over month to month and you can change your mileage package mid-subscription. You can also change cars for a flat $99 fee, add additional drivers, and take advantage of Canvas's 3-Day, Get-it-Right Guarantee. There's also no limit to how long you can subscribe to Canvas, unlike many other car rental agreements, which cap at a year. Canvas is an online service. You simply visit the site and search for a car. Once you choose a car, you'll choose a mileage package, subscription length, and where you want the car delivered. Once your rental is finalized and paid for, Canvas will deliver the car to your door. When you no longer need the car and end your subscription, the company will pick up the car. Prices: The cost of your monthly subscription is determined by the car you choose, the subscription you choose, and your mileage package. Sedans cost less than SUVs, which cost less than sports cars and luxury vehicles. Subscriptions are determined on a sliding scale where you pay less per month the longer you rent. For example, you can rent a sedan for one month for the $329 plus the rental rate for the car. But if you rent for six months, you pay only $87 per month for the subscription plus the rental rate for the car. Rent for a year, and you only pay $50 per month for the subscription plus the rental rate for the car. The cheapest one-month rental we found (with a $200 off coupon) is $564, including 500 miles. The cheapest 12-month rental we found is a blended rate of $422.33 per month with the same 500 miles per month. 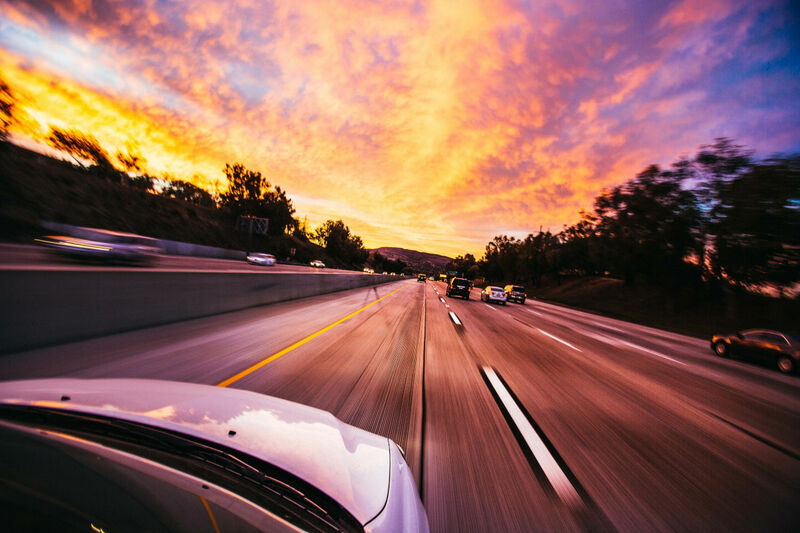 Mileage plans start at 500 free miles per month; you can add an additional 350 miles to your monthly allotment for $35, which works out to just a dime a mile. At the high end, you can choose a package with unlimited miles for $100 per month. You can change your mileage plan at any time and avoid getting dinged for going over your limit. You'll be charged extra if you end your subscription with more miles on the odometer than you were allotted, or if the car is returned in poor condition. Insurance, Maintenance and Warranty: Canvas insurance is comprehensive and covers everything from liability and collision to medical payments and underinsured/uninsured motorist coverage. Maintenance is totally covered. For more info, see Canvas's guide to perks. Limitations and Restrictions: Want to sign up for Canvas? You must be at least 21 years old with driver's license, clean driving record and good credit. Prefer a more full-service solution? It's worth checking out long-term car rental rates from the rental car companies. AutoSlash can help find discounts on your long-term rental. Request a quote now. Already booked a long-term rental rate? See if we can beat it.